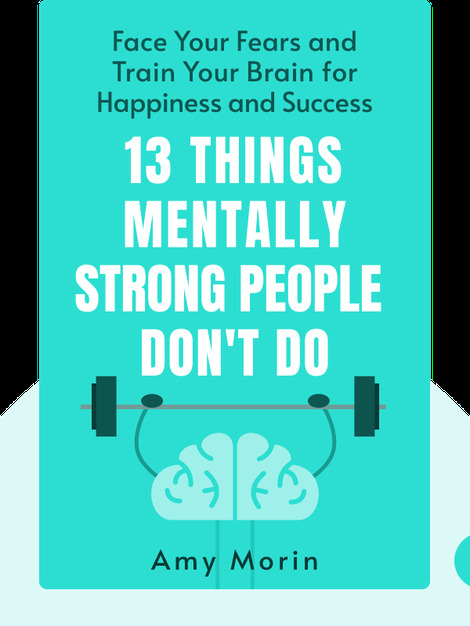 13 Things Mentally Strong People Don’t Do (2014) describes how you can take control of your emotions, thoughts and actions and develop greater mental strength. With useful tips, inspiring examples and practical solutions, this book will help you overcome your fears and start living life to the fullest. 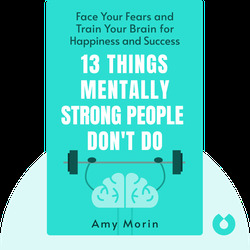 Amy Morin is a psychotherapist and a licensed clinical social worker. She is the author of 13 Things Mentally Strong Parents Don’t Do and has a weekly column in Forbes, where she writes about business and psychology.